Readings at my location, as always, is still available. As we go through our lives, we often face some challenges and obstacles, some are harder than others. As natural intuitive beings, we all know what’s the best course of action, but we often feel stuck and need some validations and clarity. This reading is not a “fortune telling”. It is a spiritual guidance session that will come from yours and Keiko’s higher guides and teachers. The messages from our guides will certainly validate and clarify your questions and answers that you might have in your life right now. The session may cover many aspects of our lives such as relationships, career, family situation, your life path. It also can include specific questions you may have in your life. This intuitive Life Readings can be very eye opening for many of Keiko’s clients. It will promote a sense of self empowerment and it will help you to realize your full potential. This reading session can also help to clear any blockage and fear that you might have to prevent your full spiritual growth. Her angels and guides are very eager to be in your service, help you with your questions, and help you to move towards the right direction. All messages will be delivered with utmost unconditional love and for the highest good. As a Spiritual-Medium and psychic, she is a clear vessel to receive messages from guides, angels, and the loved ones who crossed over to the spirit world. She uses her natural abilities of clair senses such as Clairvoyance (Seeing trough her third eye), Clairsentience (feeling and sensing of spirits), Clairaudience (hearing of messages) to receives and deliver their loving messages to you. Her devotion to serve the spirit world is limitless. She spends her energy tirelessly fine tuning her gifts and through continuous mediumship education. She also believes giving reading is an another modality to facilitate healing to both clients and the spirit loved ones who crossed over. Her reading style is loving and heart centered, but also is focused on providing evidential information. This session can provide a sense of peace and reassurance that your loved ones who crossed over are still around you. They often leave signs and symbols to let you know how much they appreciate and love you. They are also just like us at soul level and the only difference is that we are in physical bodies and they are not, so why not acknowledge them? The spirits never waste their messages. Wouldn’t you want to be heard and acknowledged if you were them? Keiko asks you only one thing. Please keep your heart and mind open,free, and have no specific expectation. 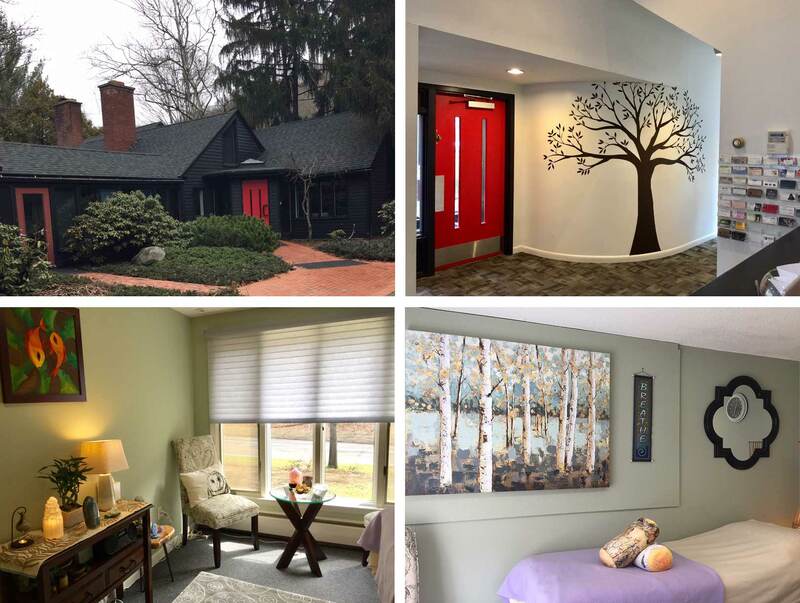 .Although it is her service to connect with spirits around the clients, there is no guarantee that you will receive a specific message from a specific spirit. Communicating with spirits is a delicate process and it’s a multi-way conversation. The more open-minded and relaxed you are, the clearer the communication will be. All messages will be delivered with utmost unconditional love and for the highest good. Reiki is a gentle, non-invasive hands-on healing technique. In recent years, it has become more prominent in main stream areas such as hospitals. It is energy channeled through the hands of trained practitioner. Reiki balances and works on four main levels of our existence such as physical, Emotional, Mental, and Spiritual. Through the palms of the practitioner’s hands, Reiki healing energy will travel to where it is needed and clear any blockage that you might have and provide you with more relaxed, grounded, and clear sense of self. Reiki also enhances your intuition and a connection to your creative source. 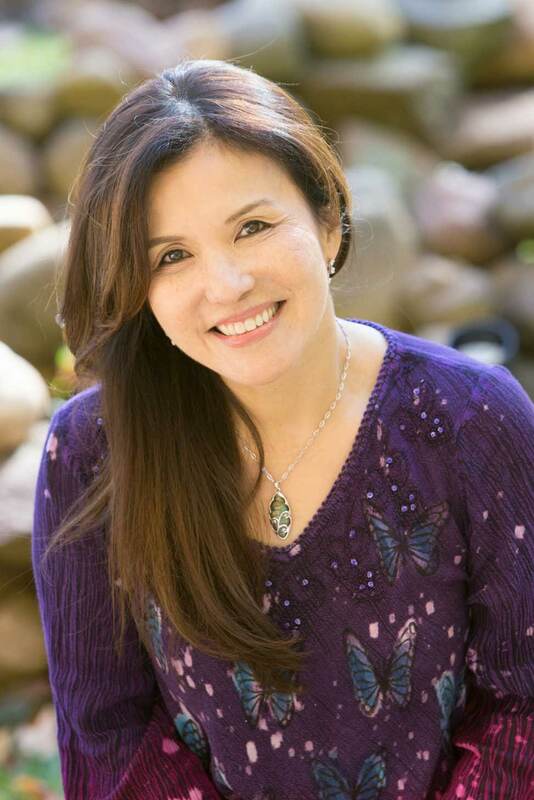 As a natural psychic intuitive healer, Keiko often receives messages from the spirit world during the session. Those messages can come from your guides and your loved ones on the other side. They can also contain very valuable information and may play an important role in your healing process. During the session, she will remain silent because she wants you to focus on relaxation, being in a present moment, and just being in a state of receiving the healing. If any messages come through during the session, she will share them with you at the end of the session. Cost: $50 per person (Minimum 6 people please). If there will be 10 or more guests, a discount will be applied and it will be $40 per person. Require 50 % deposit at the time of booking, the rest at the time of arrival. *Cancellation policy: You will receive full refund of your deposit if you cancel 7 days or more before the event day . Please note that no refund will be issued after that day. *Traveling outside of central CT area may require an additional fee for travel. Please pre-pay for your appointment. The appointment is confirmed upon receipt of your payment. A refund will be honored if cancellation is received at least 72 hours prior to the appointment. Thank you. Available dates are shown in “Bold” letters on the calendar. Interested in a gift certificate? You may purchase them here.